THEY’RE the most important pollinators of fruit and vegetables and they’re dying en masse. More than one third of the world’s crop production is dependent on bee pollination. But during the past decade this threatened, but ecologically-essential insect, has been dropping off in droves. According to the The New York Times there’s been an even scarier drop in bee colonies in the past year. MacArthur Fellow Marla Spivak says this dramatic decline in bee population is due to changes in farming practices. The accumulated effects of parasitic mites, viral and bacterial diseases, and exposure to pesticides and herbicides, are making it hard for bees to find food. 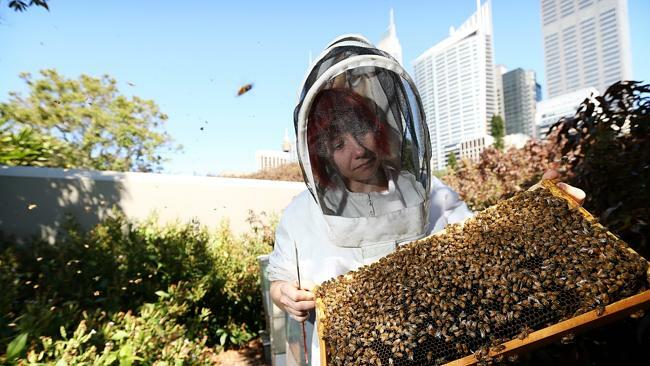 “While there’s been a 300 per cent increase in production of crops that require bee pollination since WWII, we’ve started using much more synthetic fertiliser, and created crop monocultures, systematically eliminating the flowering plants that bees need for survival,” she says. “At the same time, we’ve started using pesticides, and now every batch of pollen that a honeybee collects has at least six traces of pesticides in it – including neonicotinoids. 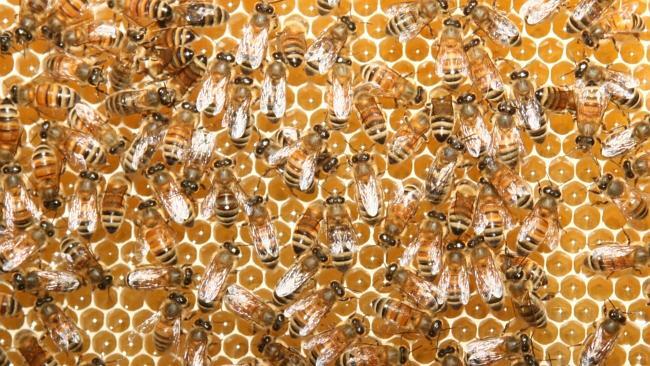 of Minnesota professor says our supermarket produce aisles would be sparse if bees, which are “highly social and complex” creatures, become extinct. “Bees are not out there pollinating our food intentionally – they’re out there because they need to eat,” she says. Spivak, who researches bees’ behaviour and biology, says that in the United States alone, the bee population has plummeted from 4.5 million in 1945 to 2 million at present. There are 20,000 species of bees including the famous bumblebee and honeybee. The solution, Spivak says, is to plant bee-friendly flowers in our gardens and window boxes without pesticides. “We need to behave more like a bee society, where each of our small actions can contribute to a grand solution,” says Spivak. “Let planting flowers be the driver of large-scale change,” she says.